Pick your betting sites for horses here, sign up and get any one of my books free. Send me an email after you sign up, tell me which book you want! Call me with questions, as each site has various bonus and rebate programs. Many of these sites cover ALL sports betting and gambling; be sure to check them out! 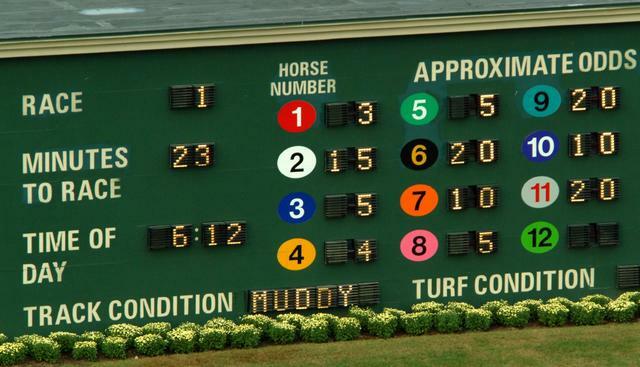 Hey, if you want to light up the tote board, get going on one of these betting sites. These are all user friendly, and many offer a sign-up bonus, too. You know I only bet with Bobby, right? Twinspires is the betting site I use. Lots of extras! By the way, if you are not able to wager from your area, some of these sites can accommodate you!